Technology will play a bigger role in hiring strategies this year. Talent shortages will still plague businesses this year. According to the Human Capital Institute's 2018 Talent Pulse Priorities report, lack of skills among industry candidates is the primary concern of 43 percent of talent acquisition and management professionals, per HR Dive. It's likely more businesses will look outside their local area for the right hires, particularly for candidates with high subject matter expertise in their specific field. Of course, this means the ones who do get a job offer may need to relocate - assuming remote work isn't an option. To compel candidates to make the move, businesses should consider offering relocation assistance or other movement-related perks. 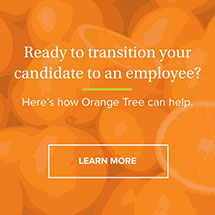 They must also ensure the candidate experience is as seamless as possible, so candidates inconvenienced by distance aren't further discouraged from completing the hiring process. Employers will have to expand their search if they want to avoid the trap of the talent shortage. 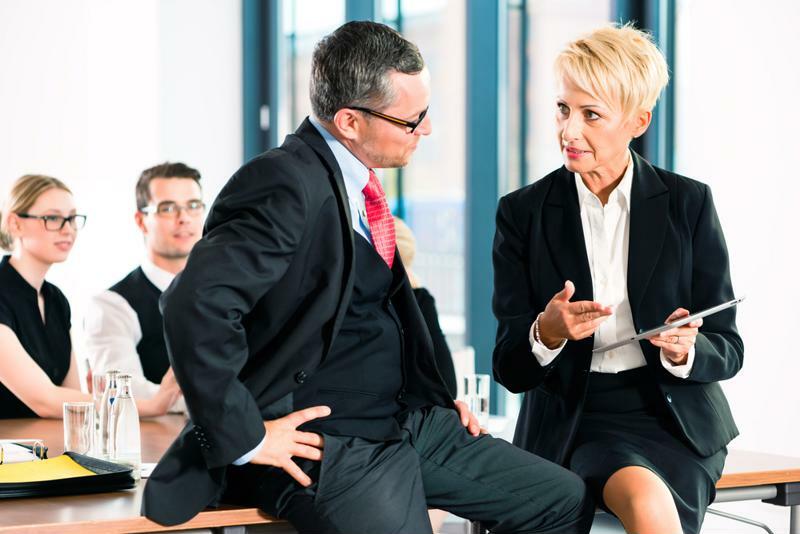 With all of the current activity in Washington and more attention paid to local elections, hiring managers will have their hands full keeping abreast of numerous potentially shifting regulations surrounding hiring and employment law. The Trump administration's legislative effect has been nothing short of unpredictable, making it difficult to predict which proposed laws or amendments will be applicable and when. Furthermore, increasing legalization of marijuana and the spread of opioid use blurs the line between acceptable recreational drug use, required medical treatment and fireable offenses. "It will be tough to keep track of what is and isn't legal this year." It will be tough to keep track of what is and isn't legal this year, so businesses should consider utilizing a third party to make sure their hiring process remains compliant - especially if they're looking for contract workers, hiring across state lines or using background checks or drug screenings. Every department wants to hop on the artificial intelligence train, and human resources is no exception. AI helps recruiters and hiring staff sort though dozens, if not hundreds, of applications, reducing workloads exponentially and making expert predictions about which candidates should be brought in for an interview. AI can even help HR staff eliminate unconscious biases written in job descriptions and automatically schedule interviews. This technology is also reshaping background checks, quickly analyzing results and identifying areas of risk better than an individual ever could. However, for AI to be a useful tool, businesses need a significant number of candidates applying to open positions in the first place. 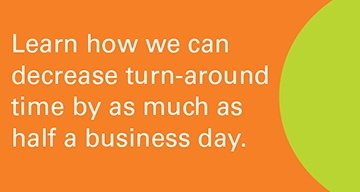 That's where marketing comes in. Many companies have seen their qualified leads and sales increase as they've boosted their marketing efforts, and they (correctly) believe the same will happen when it comes to hiring. By using targeted keywords in their job listings and promoting their benefits and company culture through social media, businesses can better reach and attract qualified candidates this year. Most businesses ramp up their hiring practices in January, but they shouldn't ignore such strategies throughout the rest of the year. 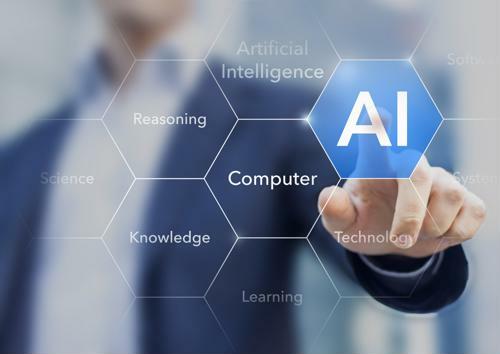 Although your organization may not be ready to commit to fully onboarding a new AI program, you can still take measurable steps to include the candidate experience. Using a credentialed background screening service that focuses on the candidate experience is one of those steps. 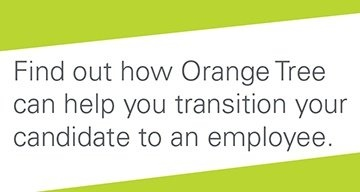 Orange Tree has a proven track record of improving candidate satisfaction and decreasing HR workloads.